The UEFA Champions League draw for quarterfinals is now known and supporters all over the world are set to experience an immense thrill of the high profile fixtures of this elite competition in the coming months. Ole Gunnar Solksjaer's Manchester United are set to go toe to with Blaugrana giants Barcelona, which promises to be an immensely intriguing contest. 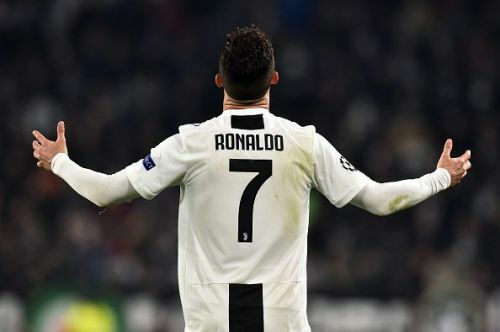 Liverpool will play FC Porto, who they slew by five goals to nil on aggregate last year, while Ajax faces yet another huge hurdle in their way as they have been drawn to play against Cristiano Ronaldo's Juventus. Tottenham Hotspurs play against their local English rivals Manchester City, and both sides do not need any sort of introduction to each other. There is already a lot of buzz about the quarter-final fixtures and with no surprise, there will always be eyes wide open to see how the high profile footballers are faring in this very contest. On this note, let us have a look at five high profile footballers who will be a center of discussion and on whom there will be a continual spotlight. 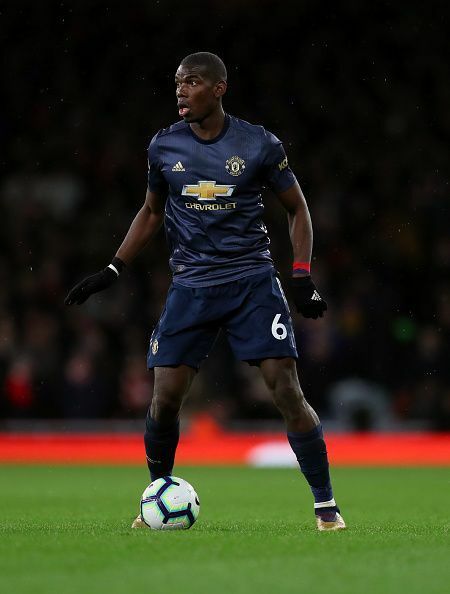 Paul Pogba did miss a second leg of the round of 16 ties against Paris Saint-Germain but has a big role in Red Devils' progress to the quarterfinals. Ole Gunnar Solksjaer's appointment as a Manchester United manager has been worked in Pogba's favor and since then, he has been spectacular. Manchester United faces Barcelona in the quarters in what promises to be a blockbuster clash, and it will be fascinating to see how Paul Pogba fares in this heavyweight contest. It's a massive game and a big name like Paul Pogba will surely be under the spotlight. The young Dutch midfielder has emerged as a stupendous talent after a series of thumping performances for Dutch giants Ajax. 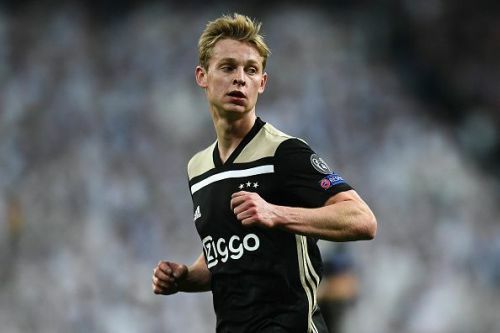 He is set to join Barcelona in July 2019 and played a big role Ajax's road to the quarterfinals of the Champions League. He is a key player in Ajax's squad and will surely have a big role in hand against Juventus in quarterfinals. His distribution, hold-up play, and forward-looking passing would be essential for his side in order to achieve results against such a high profile side. Frankie De Jong's meeting with Cristiano Ronaldo is already in discussion and he is pretty excited to play against the Portuguese star. He said "When I was 10 or 12 years old, Cristiano Ronaldo was already one of the best players in the world. That's why it'll be good to face him now, in a real match."